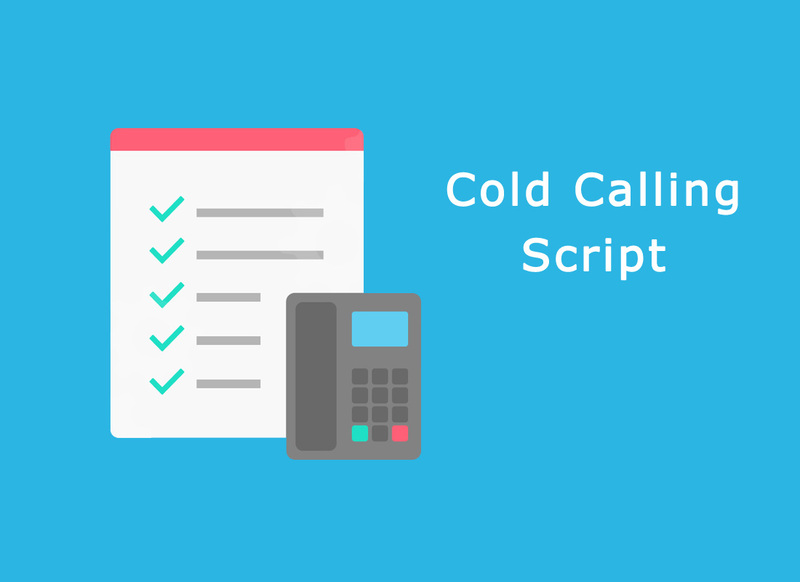 I will provide you with a cold calling script template to use with all your cold calling prospects. Using this cold calling script template, you will start getting more customers to your business, more people using your products and services and increase in your income. Great value and pretty prompt. 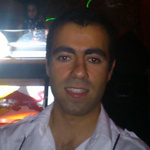 Happy with the end result and would use again.